The Summer of Arcade may be over, but that doesn't stop the games from coming. This week there are three new arcade games to check out, including Street Fighter III: Online Edition. For more details on each one, look down below! "Street Fighter III: Third Strike Online Edition, one of the most revered, deep, and sophisticated fighting games of all time, now takes the battle online. 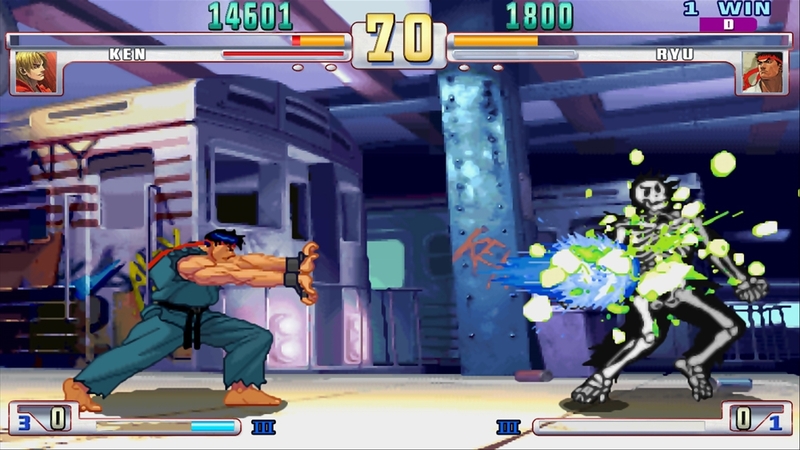 Fighting game fans new and old owe it to themselves to experience this mastery of 2D fighting. Throw down with enhanced HD-filtered graphics, arcade-perfect gameplay, GGPO seamless multiplayer, YouTube™ replay sharing, new art, and more. It’s time you realized it’s the third strike that counts. " "Hundreds of totally wacky chain reactions are just waiting to be created! Experience the latest chapter in the international, multi award-winning Crazy Machines series: “Elements”. This time with next gen visuals! Put your grey matter to the test by carrying out zany experiments. Build crazy machines from everyday objects and bizarre components. Use the elements (fire, water and wind) to discover all the fantastic possibilities available to you! Use the cloud machine and generate lightning, tornadoes and rain to complete your chain reactions; real physics will simultaneously be your best ally and your toughest enemy. 100 puzzles will get your brain buzzing, and the in-built editor and lots of new level packs will provide the puzzle fodder. Play in Challenge mode and find out who can make the coolest machine out of you and your friends. 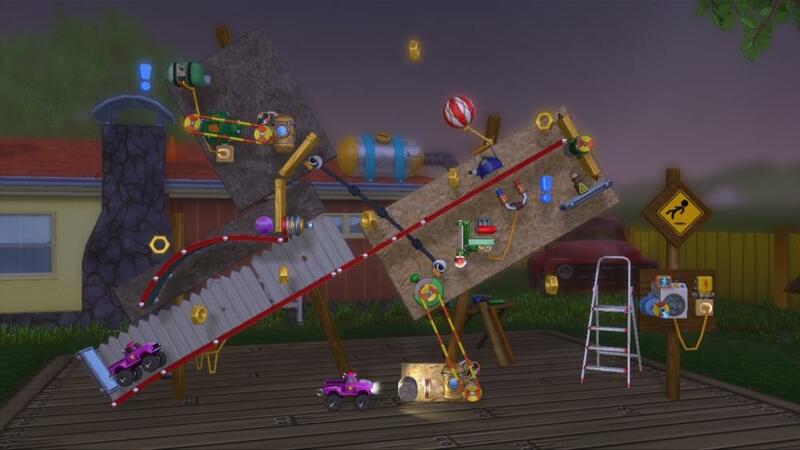 Get Crazy Machines Elements and become a nutty professor! Your lab awaits you..."
"The Hole In The Wall game brings all the wild and crazy fun of the international TV phenomenon straight to your Xbox 360 Kinect to play solo or with friends. You become a human puzzle piece as you contort to fit through wacky shapes that are cut out into themed walls hurtling towards you. Try to pass your body through the wall to boost your score, or you’ll be pushed straight into the water below! Play through different “show” levels in single or multi player modes (up to 4 competitors), or see if you can handle the challenge of “survival” mode as you attack wall after wall until you drop!"